55+ Communities are a place where lifestyle and real estate marry. This residential option is growing in popularity due to features like convenience, safety and piece of mind. 55+ communities are age restricted, residential areas with a variety of amenities designed specifically for active adults. What are the Amenities of a 55+ Community? Amenities vary so be sure to ask what each community has to offer. A variety of activities are also offered such as golfing, tennis, and dancing. As you research various 55+ Communities you will also notice some of the communities are themed around favorite activities. You will find communities with a golf course at their center or are situated along the ocean for sailing enthusiasts. Many of the communities offer continuing education such as history and genealogy. Some of the communities even partner with local universities, so you can continue to learn. Keep in mind, 55+ Communities do not offer assistance for daily living such as meals, medication, personal care, and/or housekeeping. 55+ communities are uniquely designed for the active adult lifestyle. Safety: Typically the communities are gated or have a security patrol providing additional safety for you and your home. No longer will you need to fret about your home being burglarized while you are away on your dream vacations. Low Maintenance: Say goodbye to chores and hello to playtime. No more yard work, broken sprinkler heads, or that pesky leaning backyard fence, the communities offer assistance with exterior upkeep of your property. Snow removal is usually included as well. This not only saves you time for the hobbies you have always wanted to explore, but it saves you money too. Convenient Location: 55+ Communities are located close to shopping malls, restaurants, entertainment venues, places of worship, and medical facilities. Shuttle services are common on these properties as well. One Fee: Often garbage collection, internet connection, property taxes and insurance are included in your HOA fee. Now you do not have to manage several service providers, the communities take that headache away. Peace of Mind: Communities offer a variety of floorplans to fit with your independent lifestyle. From pre-fabricated homes to townhomes to two-story homes, you have options. Single level options are optimal to avoid the hazard and hassle of staircases. Residential properties are also built with safety features such as wider doorways and hallways, non-slip floors, and no-step entries. 55+ Communities are beginning to win the popularity contest in real estate. With the option to save time and money, rediscover lost passions, and connect with others socially, 55+ Communities are becoming the permanent vacation destination. 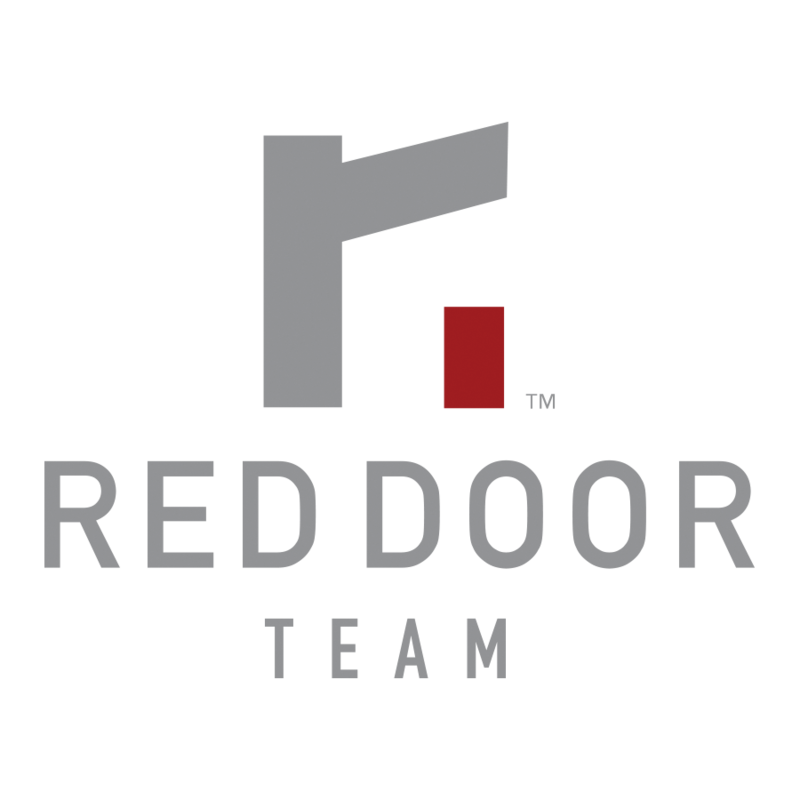 If you are ready to find your permanent vacation destination view the links below or contact the Red Door Team. We are available to help you find your new home. http://www.55places.com/ is helpful if you want to search for communities by state and amenities. http://www.topretirements.com/communities/55_plus_communities.html offers reviews of the best 55+ retirement communities.